To apply for the provisional visa subclass 188 under the Investor Stream, you must have scored at least 65 on SkillSelect test. You have a high level of management skill in relation to the eligible investment or qualifying business activity, at least three years' experience of direct involvement in managing one or more qualifying businesses or eligible investments and overall successful record of eligible investment or qualifying business activity. You must make a real commitment to continuing your business and investment activity in Australia after the original investment has matured and live for at least two years in the state or territory in which you have made a designated investment. You, your partner, or you and your partner combined must for at least one of the five fiscal years immediately before you are invited to apply, have directly managed a qualifying business in which you, your partner or you and your partner combined had at least 10 per cent ownership interest, or eligible investments owned by you, your partner or you and your partner combined of at least AUD1.5million. During the two fiscal years immediately before you are invited to apply, have legally acquired net business, investment and personal assets of at least AUD 2.25 million that are available for legal transfer to Australia within two years of the visa being granted. 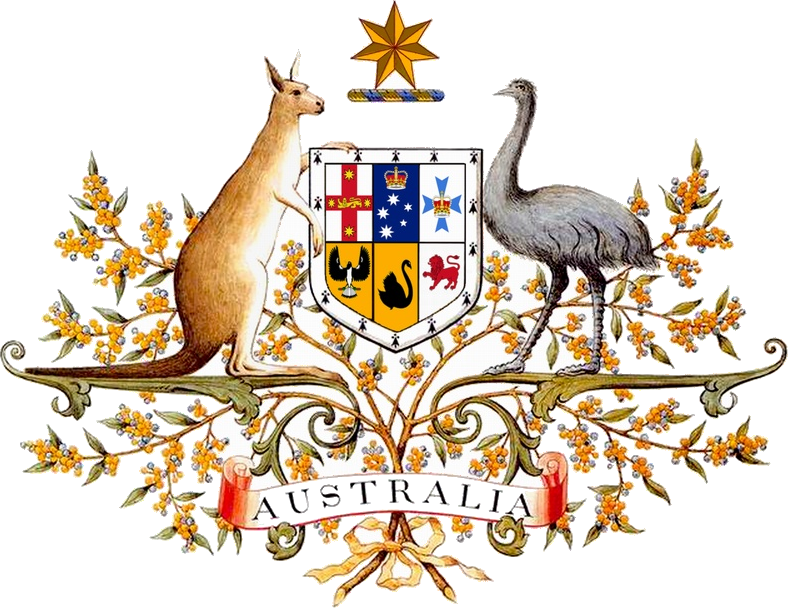 You must make a designated investment of at least AUD 1.5 million in a state or territory government security using unencumbered funds accumulated from qualifying businesses or eligible investments and be prepared to hold that investment for at least four years from date of issue in your nominating state or territory. After 4 years, you may apply for a permanent visa subclass 888 (permanent residency), provided that you still hold the investment. -	Be under 55 years of age (some states or territories may waive this requirement, provided that business will bring exceptional economic benefits to the country). -	Statement outlining intended business and investment activities. -	Description of your research or study in relevant sectors in Australia. -	Description of the business activities of the business in Australia in which you have an interest and your period of ownership (if applicable). -	Details if any of your businesses has operated at a loss (if applicable). -	Evidence if any of your businesses is or has been subject to insolvency, receivership or liquidation (if applicable). -	Statement of management of your business for one of the five fiscal years prior application (if applicable). -	Organizational chart of the business for the same year, showing direct management reporting lines and functional responsibilities (if applicable). -	Business registration certificate or license (if applicable). -	Evidence of your share of ownership of business (if applicable). -	A summary of eligible investments claimed for one of the five fiscal prior applicable, including their net value, statement of management and evidence of management (if applicable). -	Evidence of ownership of investments (if applicable). -	Evidence of liabilities against any investment (if applicable). -	Evidence that funds proposed to be used to make the designated investment were accumulated from qualifying business or eligible investment activities.